Damien Gonsalves, LMFT, received his Master's degree from Antioch University and a BS from Emerson College in Boston, MA and also studied a West London University in the U.K.
Damien’s professional experience includes working with individuals suffering from trauma, PTSD, and substance abuse with co-occurring disorders. He has previously worked as a therapist at Awakenings and Sober College, and as a clinical case manager at Promises Treatment Center. 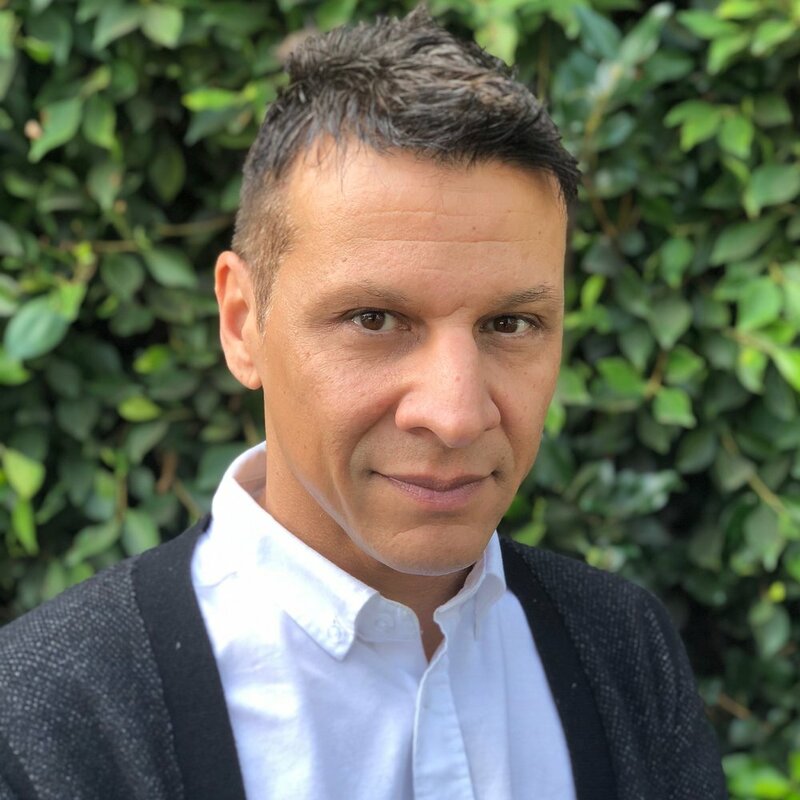 In addition, Damien worked as lead clinical case manager at BLVD Treatment Center helping to develop curriculum for healthy intimacy and LGBT affirmative therapy. His training and experience is in cognitive behavioral therapy (CBT), trauma informed therapy, dialectical behavioral therapy (DBT), with a specialization in LGBT affirmative psychotherapy. Damien has also served as a Board Member and Co-President of the Gay and Lesbian Psychotherapy Association (LAGPA).